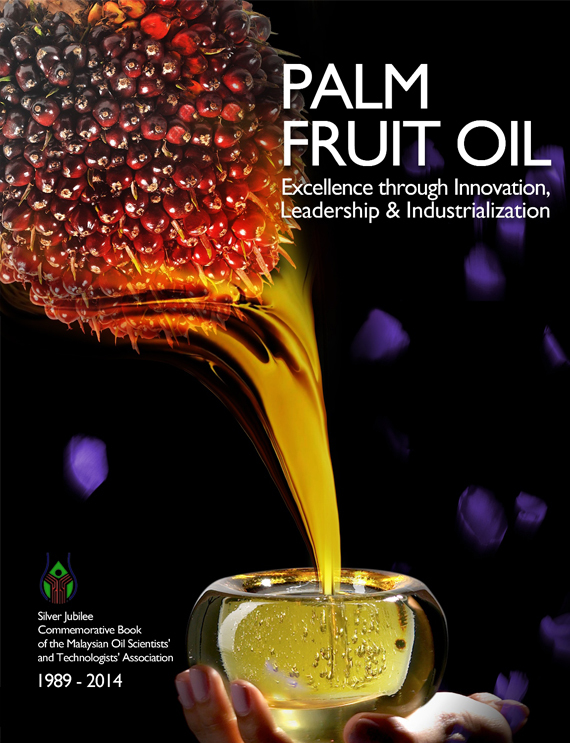 Malaysian Oil Science and Technology (MOST) is the official MOSTA semi-annual journal/bulletin. It is on sale for RM 30.00/ USD 12.00 per issue and FREE for MOSTA members. We aim to promote interest in all aspects of oils and fats in Malaysia and worldwide. Articles of interest could be directed to the layman, technologist, scientist, researcher or the entrepreneur. News of the association’s activities and developments in oils and fats will be routinely published. Contributions are invited for feature articles, news items, newsletters, letters to the editor, general articles, research papers, reviews and technology features which are of interest to the community involved in oils and fats including business managers, chemists, engineers, scientists, technologists and other personnel involved in various commercial aspects of oils and fats. All articles will be refereed and suitably edited before publication. Letters to the Editor are also acceptable after editing. Deadlines for publishing edited versions and advertisements are 20 days before the publication dates of each volume. Instructions to authors may be obtained from the Editor or recent examples of MOST may be used as examples. General instructions follow international journals such as: TITLE, Abstract, Text with major headings (Introduction, Materials and Methods, Results and Discussion, Acknowledgements and References). Abbreviations, symbols and units are as used by the best of international journals. Please contact the secretariat (tel: 603-7118 2062/4, email: secretariat@mosta.org.my) for enquiries about Subscriptions and Back Issues. Articles from MOST archives. Feel free to browse selected articles from past issues of MOST.